Surrounded by bustling commercial development and tranquil parks, Element Fargo ensures balanced stays. Nearby are historic downtown Fargo, Microsoft’s second-largest campus in the country, West Acres Mall, and Hector International Airport (FAR). Our state-of-the-art fitness center, refreshing pool, and healthy food options all help you be at your best. Bright and open multi-purpose public spaces are inspiring settings for work, play, socializing, and unwinding. Our open-flow guest rooms are designed to meet all your needs, with fully-equipped kitchens, the signature Heavenly® Bed, and more, all thoughtfully arranged to rejuvenate you for work or play. 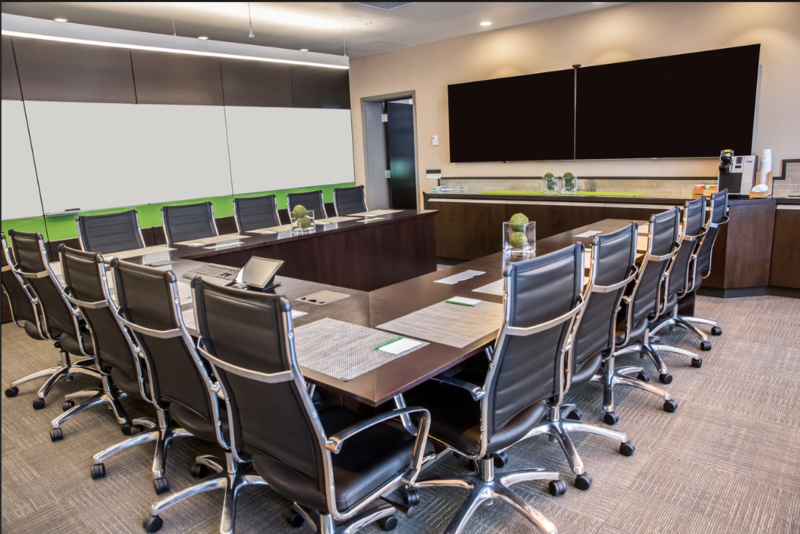 Our state of the art meeting space comfortably accommodates 15 attendees. The room includes two 75' flat screen LED TVs which have the capability of serving as monitors for two individual laptops for presenting purposes. The collaboration space for each laptop to present has three different types of chargers and a VGN outlet, HDMI hookup and an auxiliary cord. Through six separate microphones attached to the meeting space desktop, the entire room serves as a speaker phone. The room can dial out, call in and contact the front desk. To control the features of the meeting space there is a Crestron digital media presenter. The Crestron panel has the ability to control the motorized shades, lighting, TVs, mood music and speaker phone. For those who like to present in a more traditional way, the room provides a DIRTT wall dry erase board lining the entire west wall or an easel to work from. 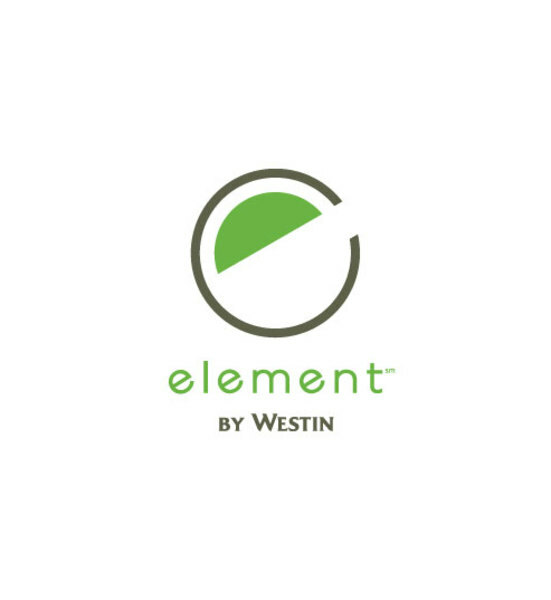 For any inquiries regarding rental of the meeting space, please contact the Element Sales Department at 701-478-5333 ext. 2.